Welcome to Disney Insider Tips, a blog dedicated to helping you plan the best Disney vacation ever! A self-described Disney fanatic, Kristi is an Walt Disney World Annual Pass holder. Her ability to travel to Disney World so frequently helps her keep up to date on all the newest Disney rides and attractions. Kristi also toured Disneyland Paris in 2014, 2016, & 2018. An avid cruiser, her family are Disney Cruise Line Gold Castaway Club members. She has been on three out of four ships in the Disney Cruise Line & has even had the pleasure of taking a Disney Mediterranean Cruise. 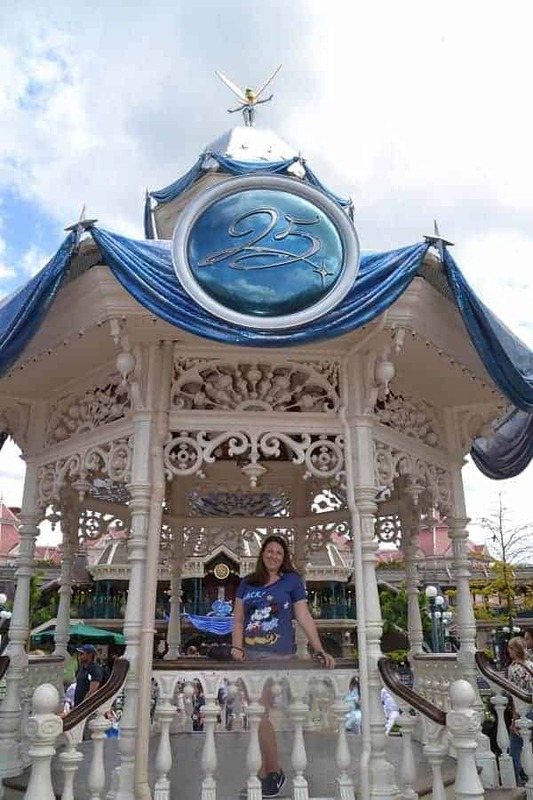 Using her extensive insider knowledge, Kristi shares useful tips to help others navigate the Walt Disney World theme Parks and the Disney Cruise Ships with ease. Would you like to work with Disney Insider Tips? Email us at disneyinsidertips at hotmail.com & check out our Media Kit. Disney Insider Tips is a for-profit blog. That means that this blog does accept forms of cash advertising, sponsorship, paid insertions or other forms of compensation. Though compensation may be received for posts or advertisements, the opinions given are strictly those of Kristi.